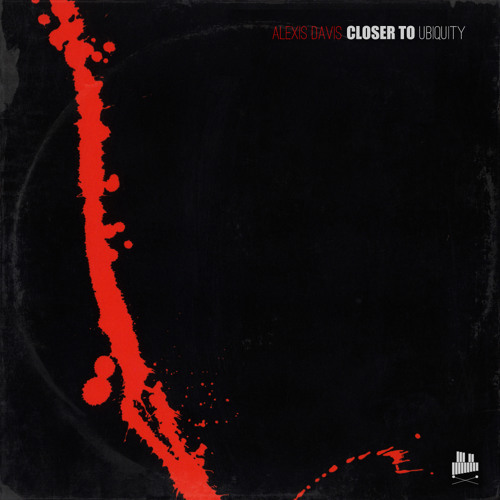 Free download: https://www.toneden.io/solar-sound-system/post/alexis-davis-closer-to-ubiquity-feat-cecilia-stalin Spread the word! Got my head bobbin'...damn that's smooth. Absolutely beautiful guys as ever. Daniel loving the vibes. Rise you killed it. Simple! awww yisss ! so dope. I adore this tune <3 So far the best track from you guys in my private opinion. I'm still hungry for more ! oooohweeee, that is straight fire!